Every dollar helps! 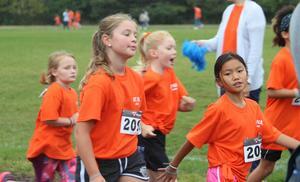 The St. Paul Fall Fun Run is scheduled for Friday, October 12, at 9:30 A.M. This is St. Paul Lutheran School's BIG fall fundraiser. The kids will get a ton of great exercise running in the great outdoors and PTL earns funds for an exciting school project. 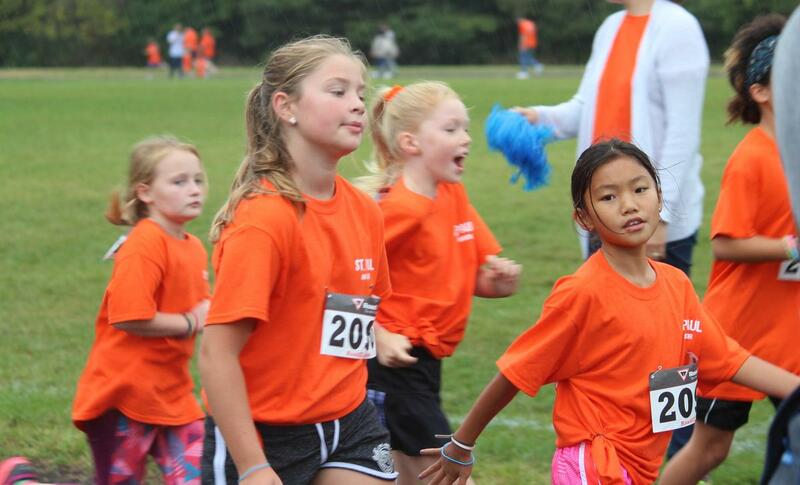 Funds raised through the Fun Run will go toward purchasing more Chrome Books for students! It's a win-win! This will be the first Fun Run on the brand new CUAA track. Please have students dress for a work out. They should wear their gray “God is on the Move” tee shirt or a CUAA shirt along with athletic style pants or shorts. Please check the forecast and dress for the weather. Parents (who have been cleared as volunteers) are encouraged to join us.